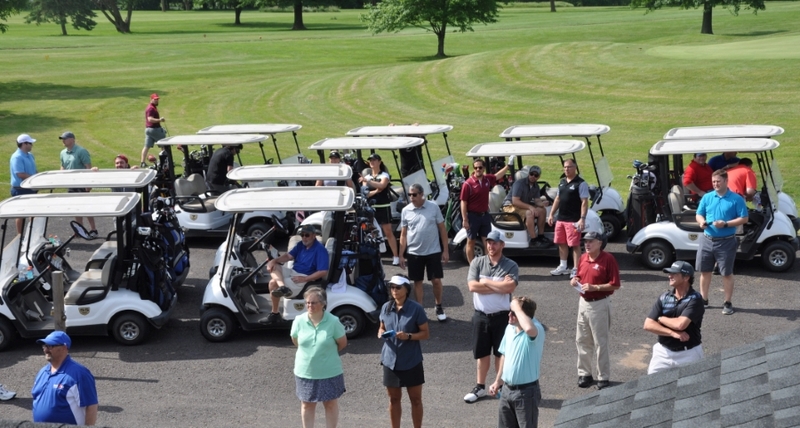 Limerick, PA – Sunny skies provided the perfect backdrop for the 6th Annual Renaissance Academy Golf Outing held on June 8th, 2018. This year, the golf outing was hosted at the beautiful Landis Creek Golf Club. After enjoying breakfast, over 75 golfers tee’d off at the 10:00 pm shotgun start. 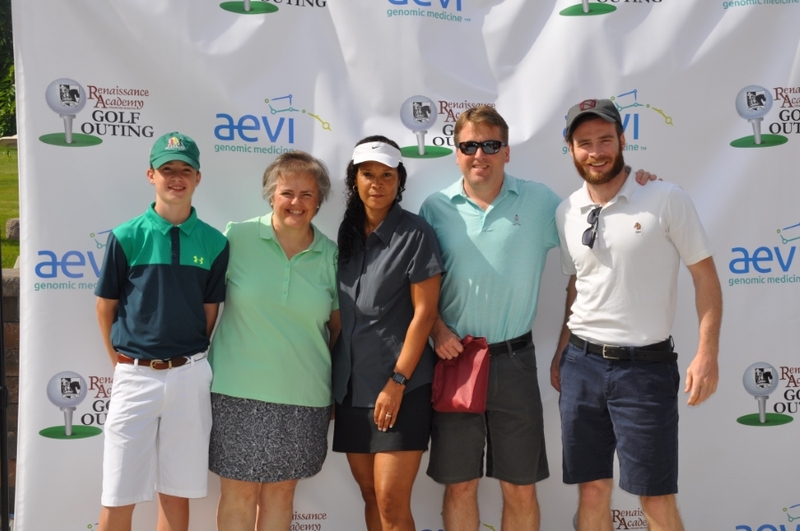 The premium Platinum Event Sponsor was Aevi Genomic Medicine, Inc. Located in Malvern, PA, Aevi’s main focus is translating genetic discoveries into novel therapies to improve the lives of children and adults with pediatric onset life altering diseases. Renaissance Academy is proud to partner with a corporation which is bringing such hope to so many around the world. 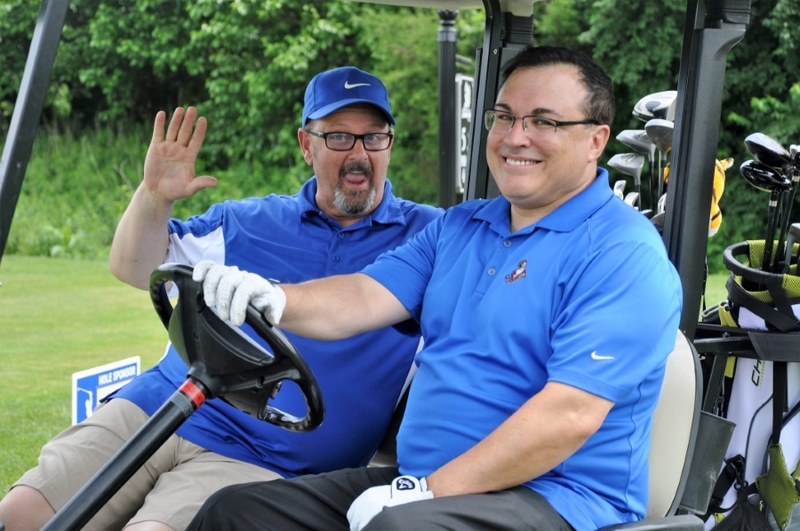 Other key sponsors of the outing included Silver Sponsors Body-Borneman Associates Inc., Centre for Healing Arts @ Limerick, Customers Bank, Delta-T Group, Kelly’s Sports, Ltd., Kistler Tiffany Benefits, Novacoast, Rainer & Company, Stratix Systems, and Tech Difference. A beautiful outside luncheon reception followed the day of golfing, where the outing awards were presented. With a score 10 under par, the winners of the "Lowest Scoring Foursome" were Delta-T Group’s, William Walters, Mike Polidoro, Vince Mallet, and Mark Warfel. Although not within the 12” from the pin needed to win $1000, the "Closest to Pin” on par 3 Hole 17 was from the Centre for Healing Arts @ Limerick foursome whose shot landed a mere 32” from the hole. All Proceeds from this event will be used to enhance the PBIS positive behavior support program benefiting all Renaissance Academy K-12 grade students.. Renaissance Academy is a 501(c)3 Non-Profit Organization - Portions of Sponsorship costs are tax-deductible to the full extent of the law.